We believe that a good printer has to, first and foremost, be able to control calibrated and colour-managed workflow and provide technically perfect prints. An excellent printer must be able to understand the artist’s wishes and desired outcome and be able translate that into technical language that the machines understand. At Artproof we’re delighted to have an excellent printer. Mr. Siim Vahur, is a professional photographer and has an extensive experience in printing (15+ years). From the technical side, we work with equipment from EPSON (P20000 and 9900 using Ultrachrome inks), Canon Image Prograf 6000 and HP Latex 360. 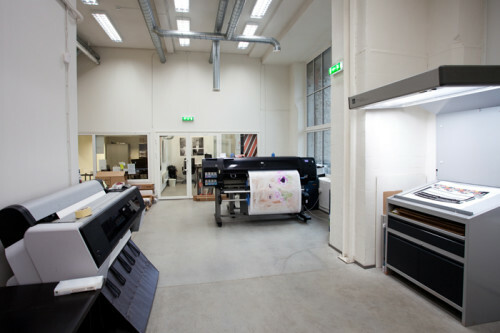 We offer the full selection of Hahnemühle and Canson printmedia. 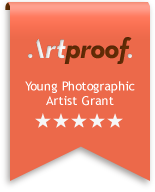 Artproof is a certified printlab by Canson and hahnemühle and acts as a reseller for Hahnemühle. 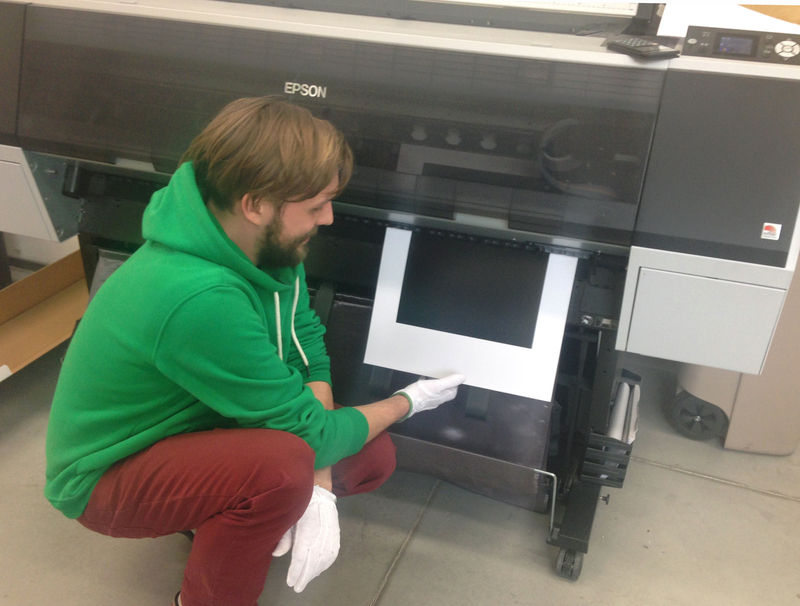 The maximum print size we offer is 162cm as shorter edge. 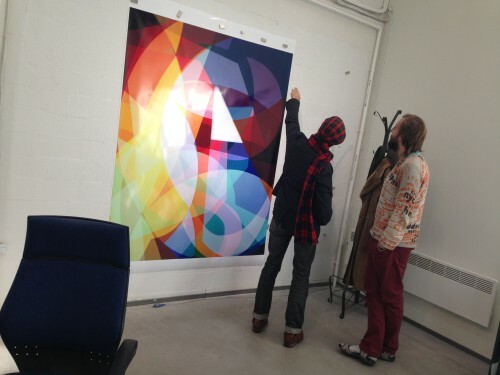 Even larger images are possible by using splicing technology (200cm x 300cm), where the print is made from two parts and DIASEC mounted under a single piece of acrylic glass.